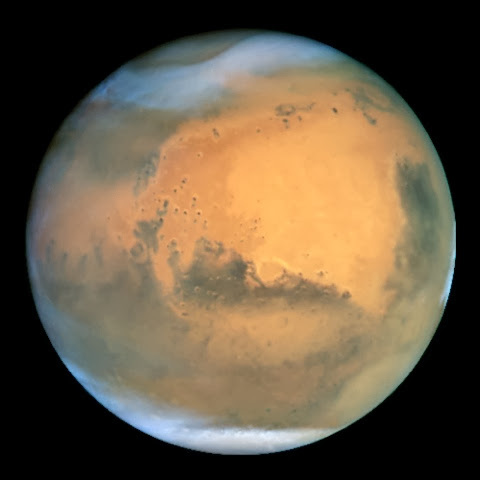 The discovery of water embedded in the Martian soil is an enormous find. If 2% of the soil on Mars is water, the planet can provide enormous amounts of water wherever it is needed. This means that Martian settlers won't have to carry large amounts of water with them from Earth in order to create a viable settlement. They won't even have to go to the poles or find the right place to drill. Meanwhile, the fact that life has persistently refused to show itself on Mars is a good sign for potential settlers -- however disappointing it may be to those who are eager to find life beyond Earth. If Mars proves to be completely lifeless, settlers won't have to worry about disrupting or damaging an existing ecosystem.